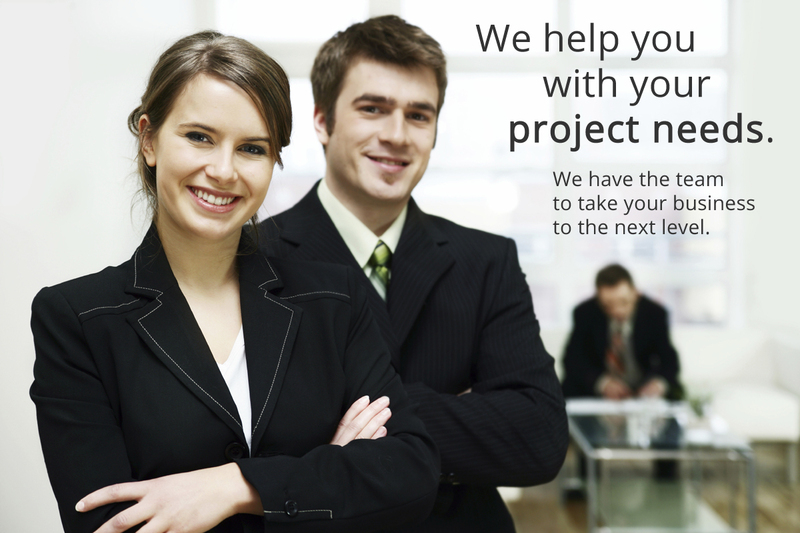 We provide clients with project and operations related consulting and direct hire placement resources to help augment their resource needs. Our highly qualified professionals will help augment your current operational needs, as well as assist on or manage specific projects such as system implementations and conversions. Depending on your needs, our resources can also be made available on a consulting to hire, as well as a direct, full time hire basis. We have extensive experience in the financial services industry and we go above and beyond to identify candidates who have demonstrated character, reliability, technical aptitude and analytical skills that can help you achieve your long-term objectives. We have a wide-reaching network of securities industry professionals that allows us to locate the best resources for our clients. Our referral and networking-based recruiting adds value and compliments your internal recruiting efforts by providing candidates that are obtained through non-traditional channels. We serve as an extension to your talent acquisition team by providing candidates who they would not normally be available for consideration.